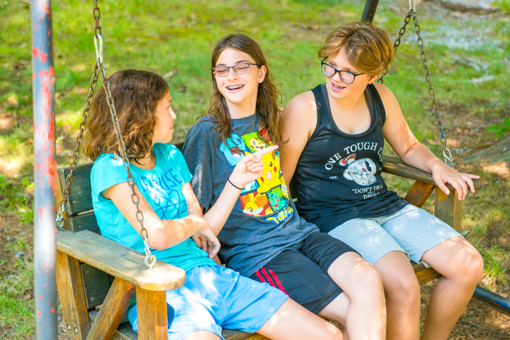 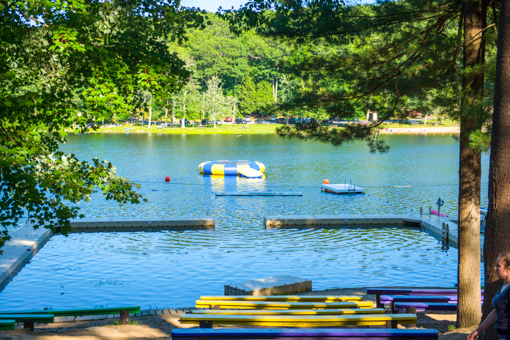 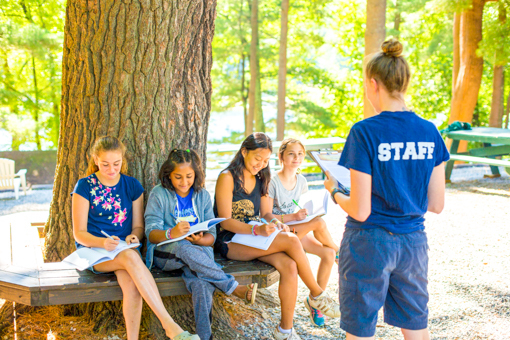 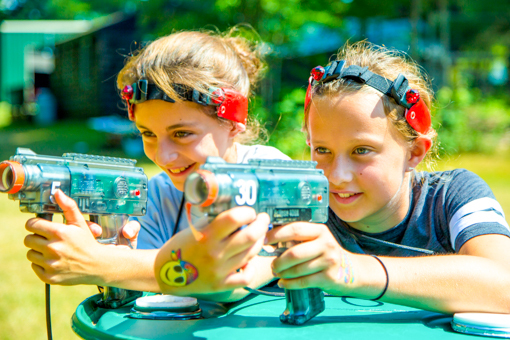 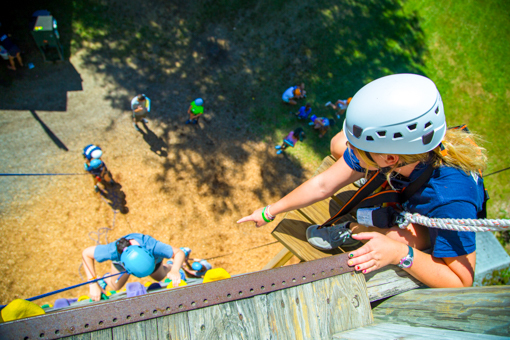 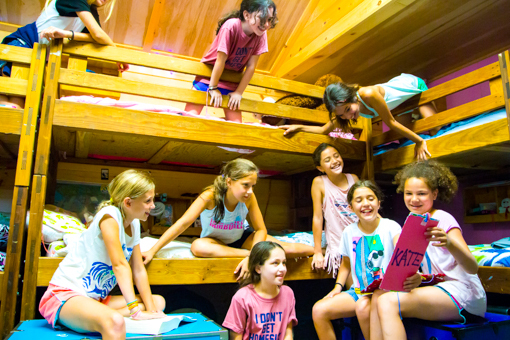 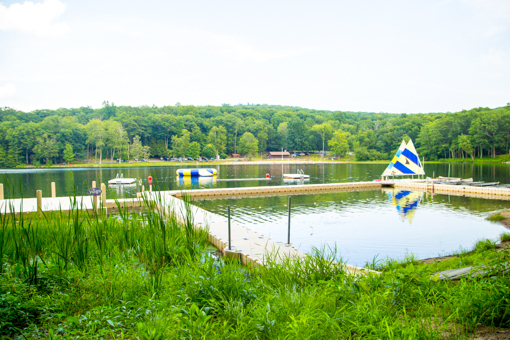 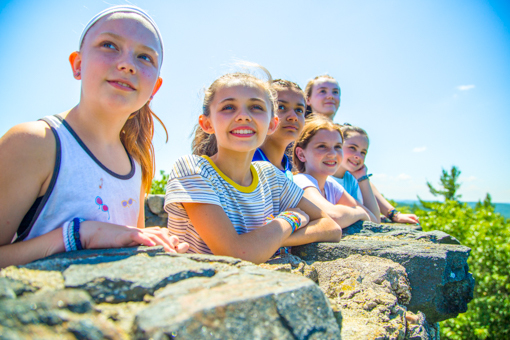 Although we occasionally provide tours to prospective families during the off-season, there is no better way to see the how amazing Camp Chinqueka is than coming to visit when camp is in session. 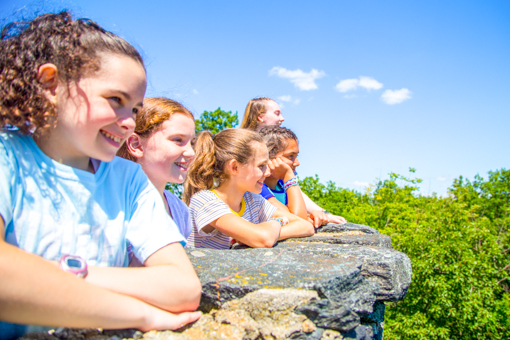 For that reason, we provide the majority of our tours during the summer season. 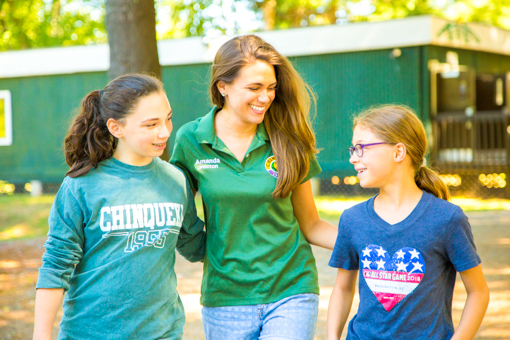 Tours are a fantastic way to see and feel the Chinqueka spirit and we invite you to contact us to schedule your tour! 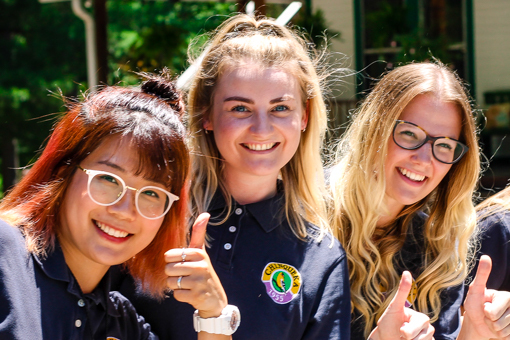 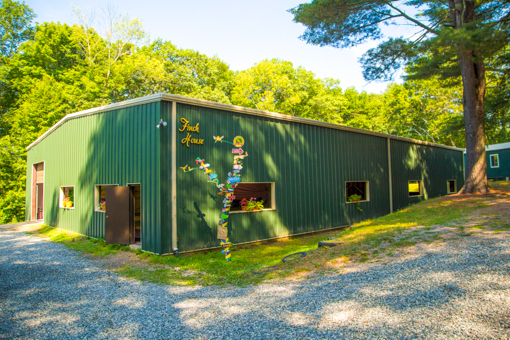 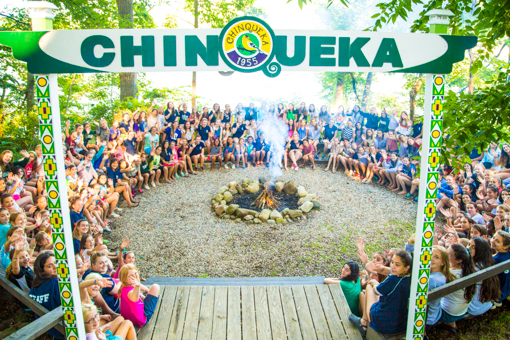 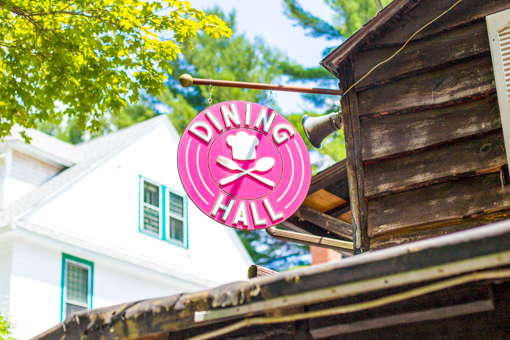 If you’re interested in camp this summer and can’t wait another summer, please consider looking at our virtual tour to see what Chinqueka looks like when it’s in session.